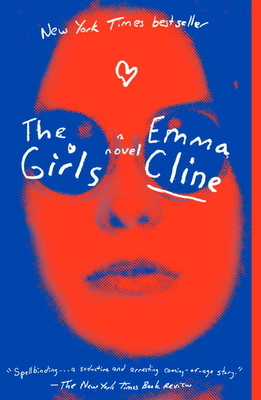 With Girls, Emma Cline joins the elite club of accomplished debut authors under the age of 30. Set in Marin County in the late 1960s, this is both a coming-of-age story and a retelling of the Manson Family murders. Fourteen-year-old Evie is mostly ignored by her recently divorced parents and is captivated by the arrival in town of a gang of older girls who flaunt their detachment from society's rules. They espouse freedom, but live in squalor and are bound to a magnetic-yet-voltaile guru, who is both reliant upon and envious of a wealthy benefactor. In thrall to Suzanne, the raven-haired leader of the girls. Evie's enmeshment in the cult deepens over a long summer, even as growing tensions between guru and benefactor point toward a violent end. Cline's fresh prose sizzles with rich details and keen insights. This dazzling debut is a must-read.